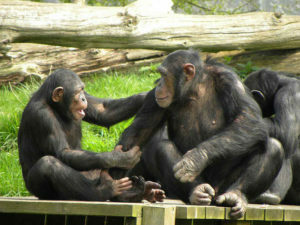 Animals, as humans, have a deep and inherent sense of fairness. This feeling, from an evolutionary perspective, can be associated with the normal research of advantages for our families and ourselves, in any case in which it is possible to get a benefit. Actually, the sense of fairness was developed in order to make humans be able to help each other: indeed human cooperation depends on reciprocal altruism (a sort of unconscious “I help you ‘coz you helped me, or you could help me in future”… a little selfish to be a selfless action! ), and this is possible when we can outline others’ strives and rewards. And animals? Is fairness a unique feature of humans or it has evolved in animals, too? 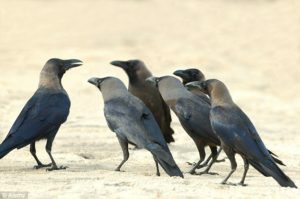 Scientists have discovered, through an inequity aversion task, that animals are able to detect unfairness and wrongful actions. One of the first species tested was brown capuchin monkeys: after completing a task, one monkey obtained a cucumber (not particularly appreciated! ), while the other (the model of the experiment, the one on which the experiment is not focused) got a grape (more appreciated) for the same action. 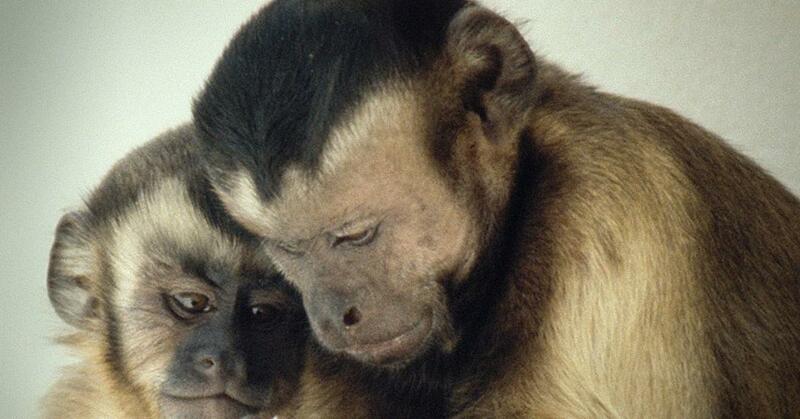 Both the monkeys could see each other. The first started to protest heatedly, by throwing the heinous vegetable. Moreover, capuchin monkeys are aware of easier case of injustice: when they have to labour in order to get a reward but see other monkeys get a payoff as a present… they just stop working! 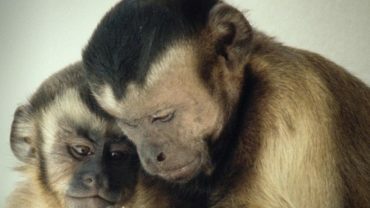 Except for these type of monkeys, other primates have shown a strong response to disparity, while among other mammalians, dogs and rats (which are highly social species) have also demonstrated of being detectors of unfairness. 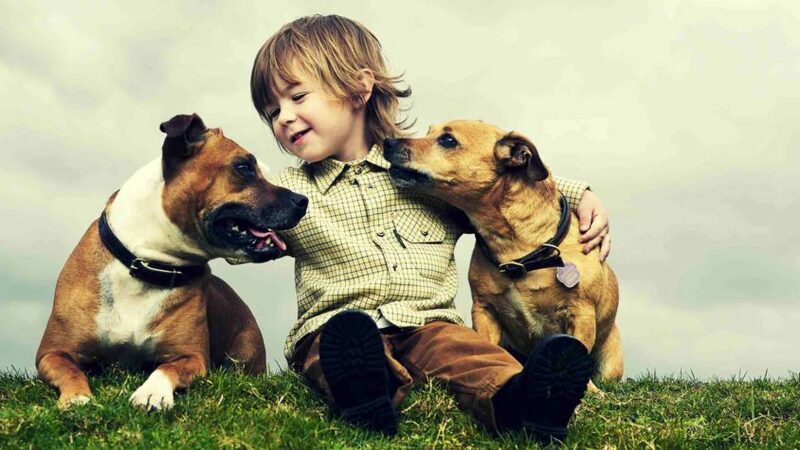 Already in 2008, researchers of the University of Vienna have discovered that dogs intuitively realize the fair play… and know how to answer if it is not implemented: they become resentful! How did they discover that? 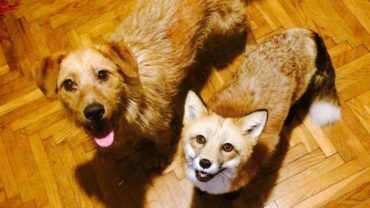 Through a series of experiments with dogs trained to respond to basic commands (such as “give the paw” or “shake”). Even if dogs are always glad to give the paw (even if not rewarded! ), this joyful reply changed when they see other dogs being rewarded for the same action. How do they show their resentment? In different ways, from a long hesitation in fulfilling other commands up to stop cooperating. However, an important difference between dogs and monkeys has emerged: while monkeys based the sense of unfairness linked to the type of reward (cucumber or grapes), dogs that received dark bread, while seeing other dogs get sausages did not protest at all. As long as they obtain something, they do not remonstrate. What about non-mammalians? 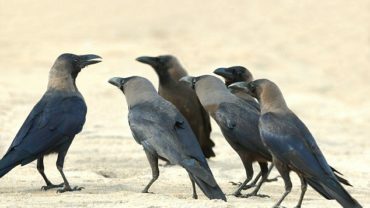 The same experiment was recreated for a group of corvids (crows and ravens) and it gives back the same results: when the volatile see another obtaining a better reward, or a prize for doing nothing, it just stop the collaboration! All the cooperative species tested act the same way when they are exposed to injustice, just like humans: the sense of fairness and cooperation was developed in order to enable the evolution of sociability. Therefore, not only humans (as discovered by the Swiss economist Fehr), but also the cooperative animals inherently reject unfairness. 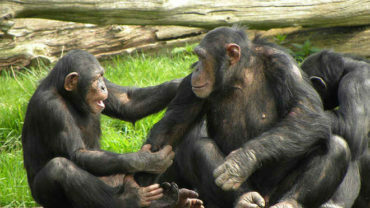 Only when animal rights will be effectively implemented and when we start treating them as sentient and living beings because we really believe they are, we will be able to define ourselves fair and evolved: as once Gandhi said: “THE GREATNESS OF A NATION AND ITS MORAL PROGRESS CAN BE JUDGED BY THE WAY ITS ANIMALS ARE TREATED”. 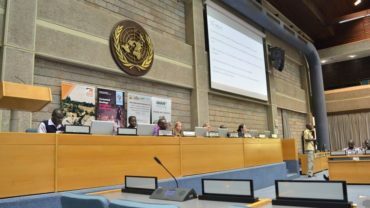 A REPORT ON THE AFRICA ANIMAL WELFARE CONFERENCE – ACTION 2017 WHICH TOOK PLACE IN NAIROBI, KENYA FROM 2ND – 4TH OCTOBER 2017 AT THE UNITED NATIONS COMPLEX, NAIROBI.